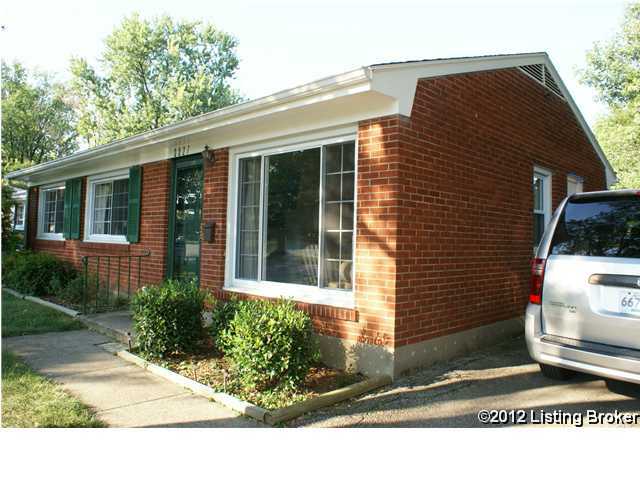 3527 Lisbon Lane in Louisville, KY (40218) is a home just waiting to be filled. Over the past few years a variety of upgrades and updates have been installed and a home-buyer won’t need to worry about new-home issues for quite a while. A new roof (along with all the maintenance that entails) was placed in August of 2012, with Architectural Shingles with a Lifetime Warranty – one more potential worry down the drain! Also installed recently are new windows (three years old and with a Lifetime Transferable Warranty), and on the front and back of the home brand new exterior doors were installed within the last two years, for superior insulation. 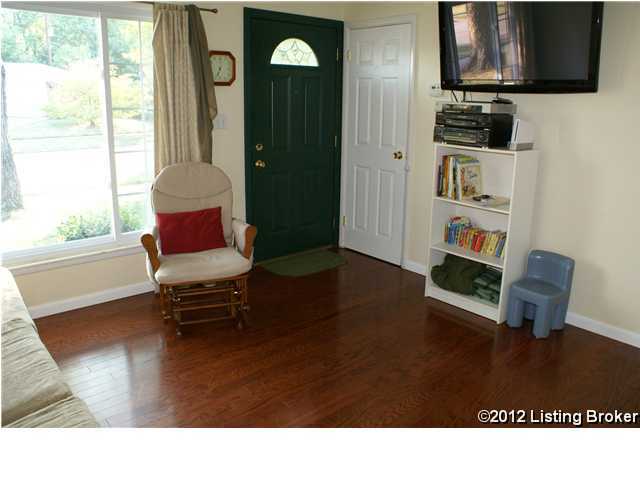 The engineered hardwood floors are only two years old and have been absolutely beautifully maintained! No money coming out of your pocket there! 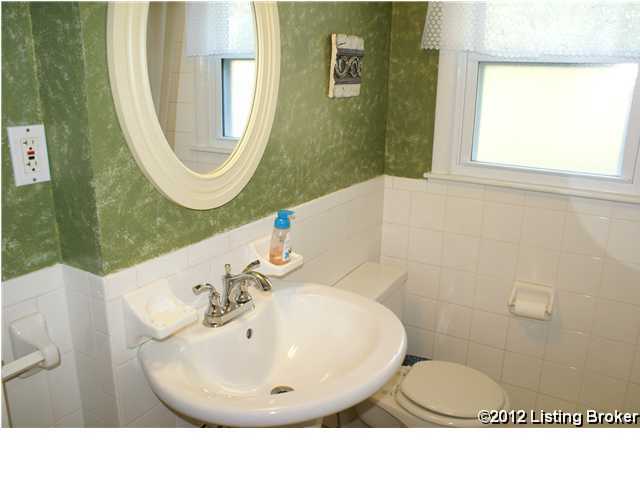 Some other updates include the new bathroom sink and brand new interior doors installed in 2012. There is also a Rainsoft brand Water Filtration System and Water Softener. This very popular filtration system comes with a Transferable Warranty so where that’s concerned, a new owner will have NO expensive repairs to deal with. Pet lovers will absolutely adore the feeling that comes with a fully fenced yard, offering safety and security for the furry members of the family. This home is the perfect starter, just waiting for someone to place their furniture, prop up their feet and enjoy the comforts of their new house. 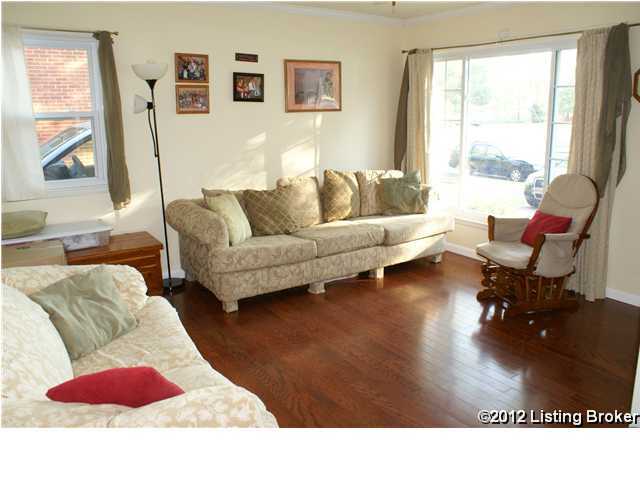 Call Pam at 502-435-5524 today for a private showing.